For the Spiritually Inclined Entrepreneur! 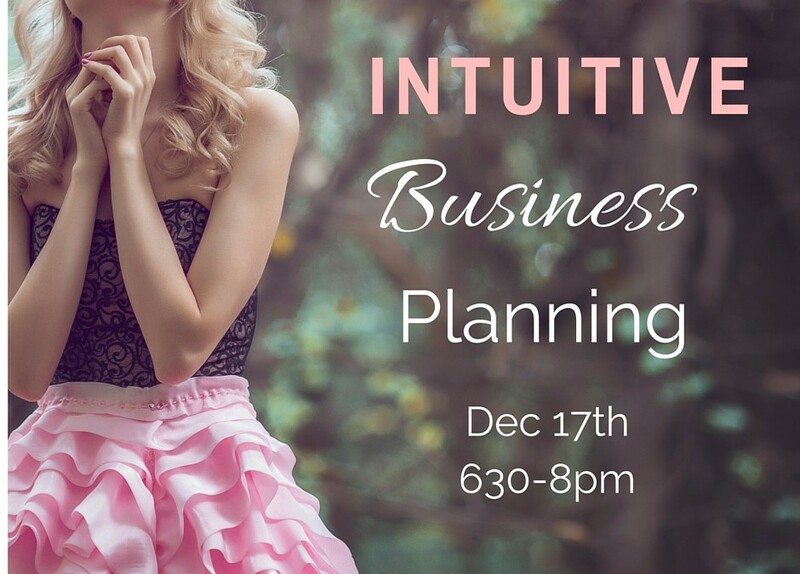 If you want to infuse your business with soul in 2016, this meeting is for you! • Use Self-care and/or angel cards to receive guidance on areas where we feel stuck or need inspiration. There is a $20.00 fee for this meetup!